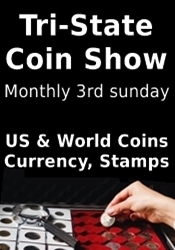 Monthly show of 45 To 75 tables of coins and currency. 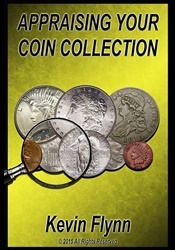 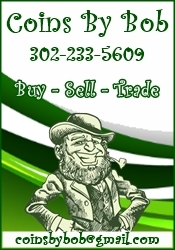 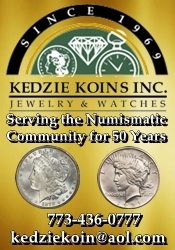 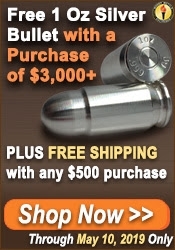 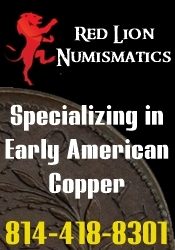 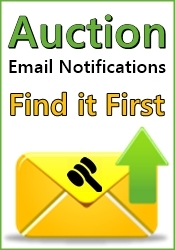 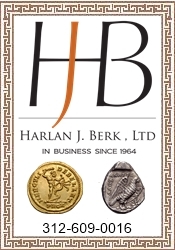 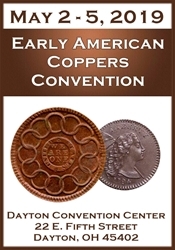 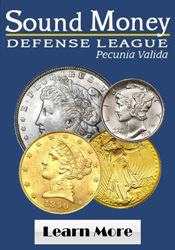 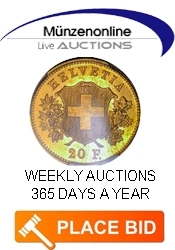 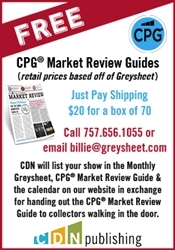 Diverse group of dealers buying and selling U.S., Canadian, world, bullion, jewelry, Stamps, and other collectibles. 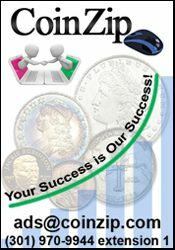 Breakfast buffet served from 8:30 am to 12:00 pm, lunch after that. 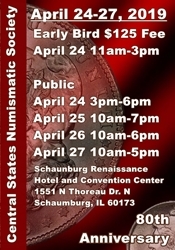 Please verify the show times and dates before attending the "71st Street Coin and Currency Show", as they are subject to change.